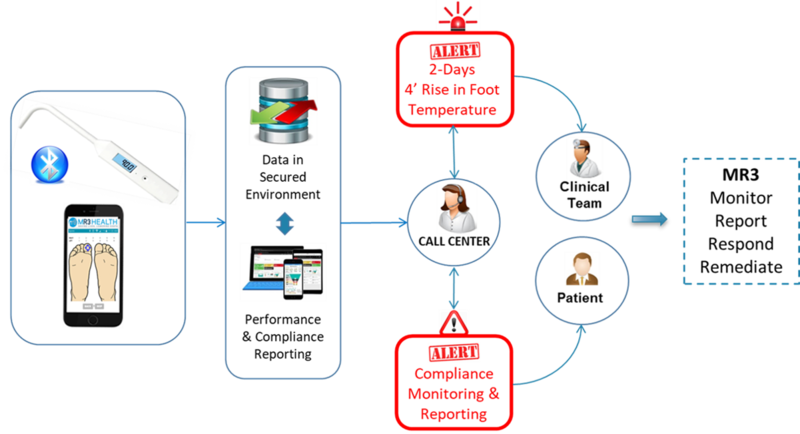 Structured monitoring service which enables payers to provide quality care and achieve substantial savings. Proprietary methodology which provides timely feedback for providers. 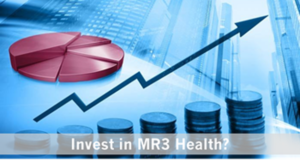 Monitor + Report + Respond + Remediate = MR3. 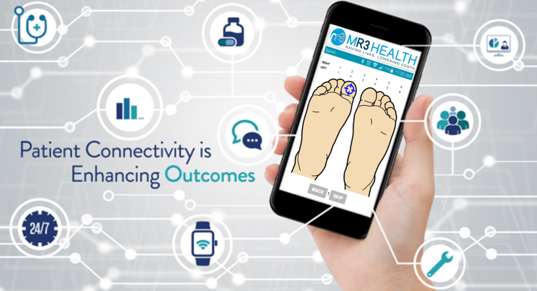 Patented clinical tools which enable diabetic patients to self-monitor foot temperatures daily. Clinically recognized solution developed by leading researchers in the industry. MR3’s remote monitoring is fast, easy and accurate. See how it works. Dr. Kevin Higgins talks about the prevention benefit of TempTouchTM.